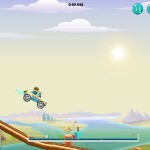 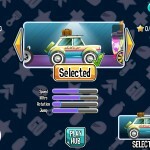 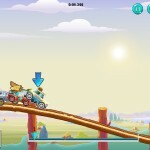 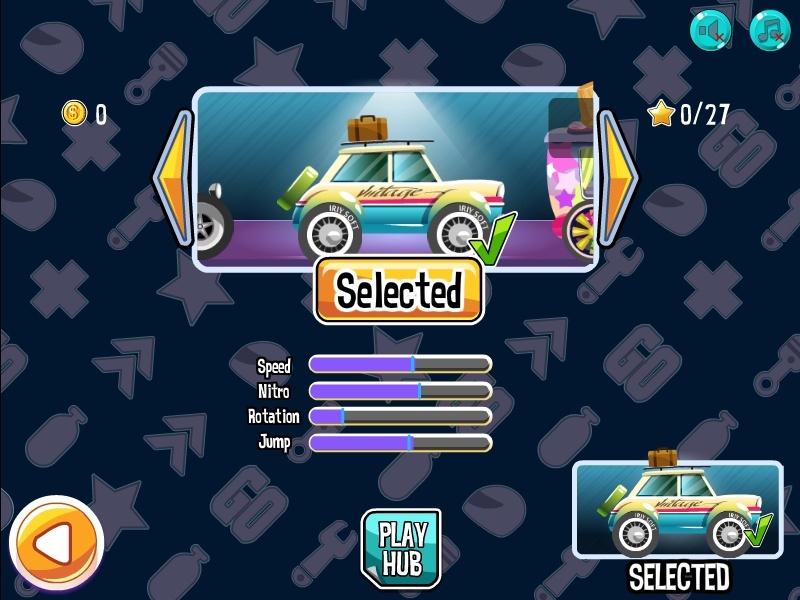 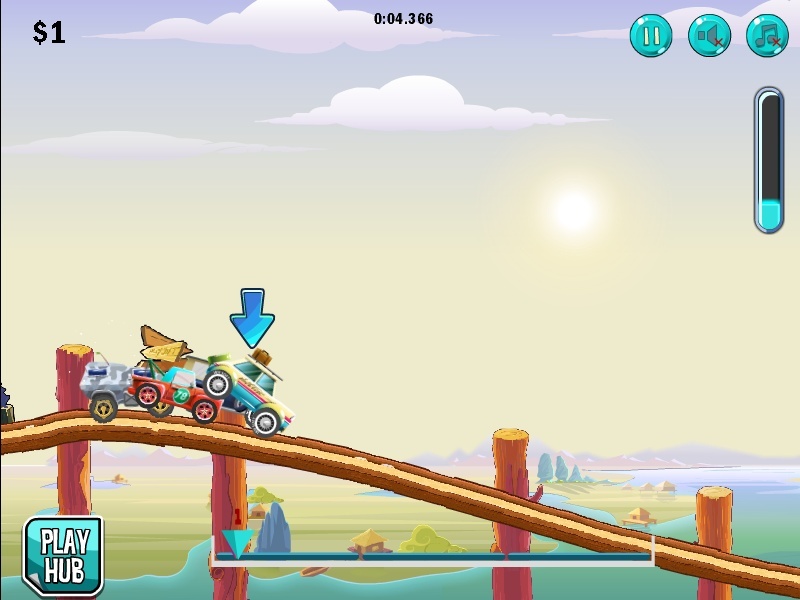 Racing Car Driving Action Playhub Click to find more games like this. 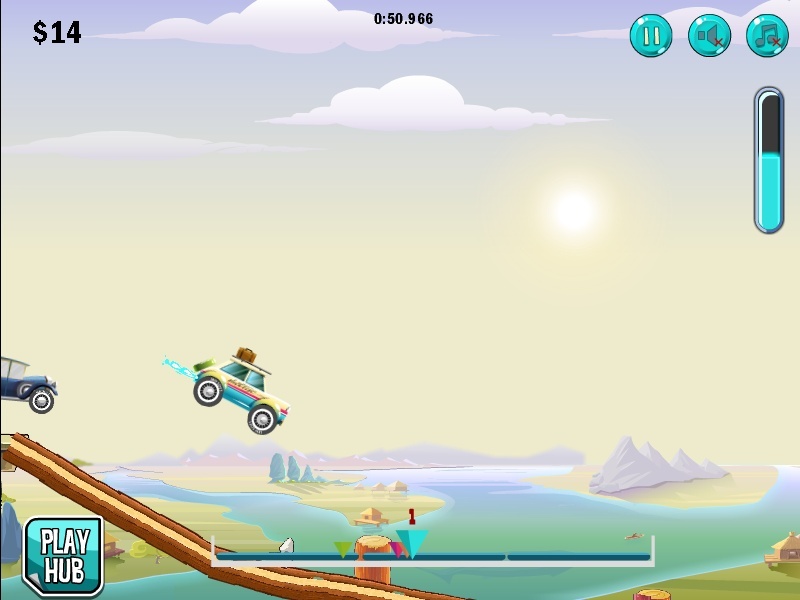 Cheat: All cars are free. 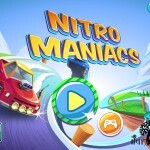 The big Nitro Maniacs race has started. 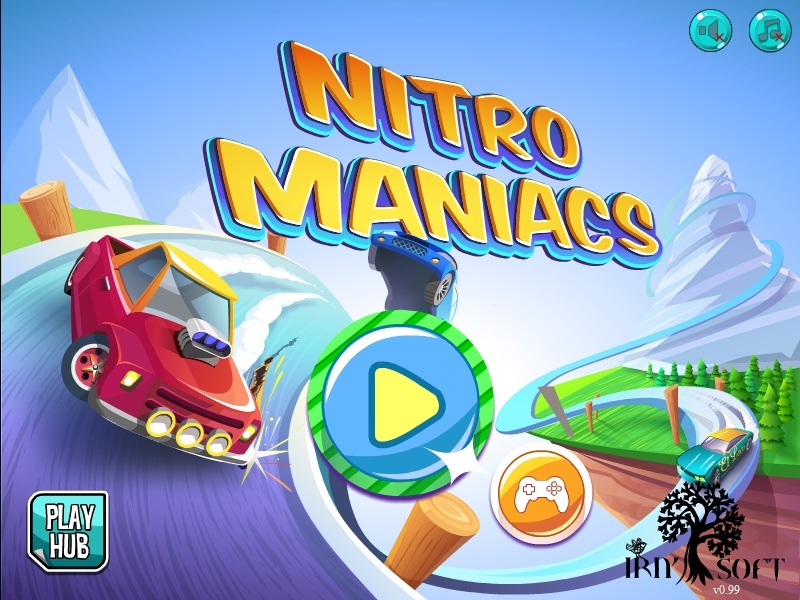 You start as the underdog, but you can work yourself up to become the ultimate driving maniac in the world!